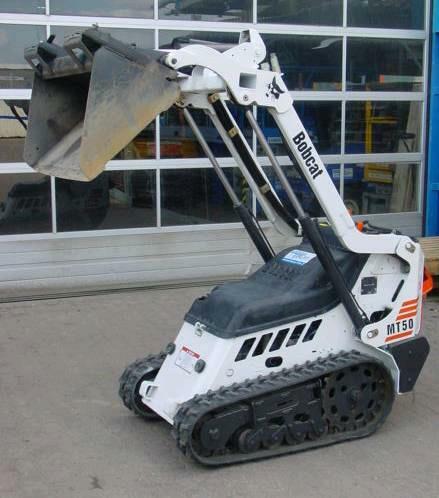 This is the factory Bobcat Mt-50 Mt50 Mini Track Loader parts manual. It contains detailed parts information, exploded diagrams, and breakdowns of all parts numbers for the Bobcat Mt-50. This Bobcat parts manual includes every detail of the engine parts. For do it yourself tractor repair, service, and parts lookup, Bobcat parts manuals are key to viewing how everything goes together. The Bobcat IPL (Illustrated Parts List) exploded views will also assist you in servicing, rebuilding, teardown, overhauls, repairs, and adjustments. Easy to read Bobcat manual PDF exploded views will simplify part number identification, accurate ordering, and ultimately correct repairs. This factory direct Bobcat parts manual all the original parts information you need to properly look up correct Bobcat Mt-50 Mt50 Mini Track Loader. 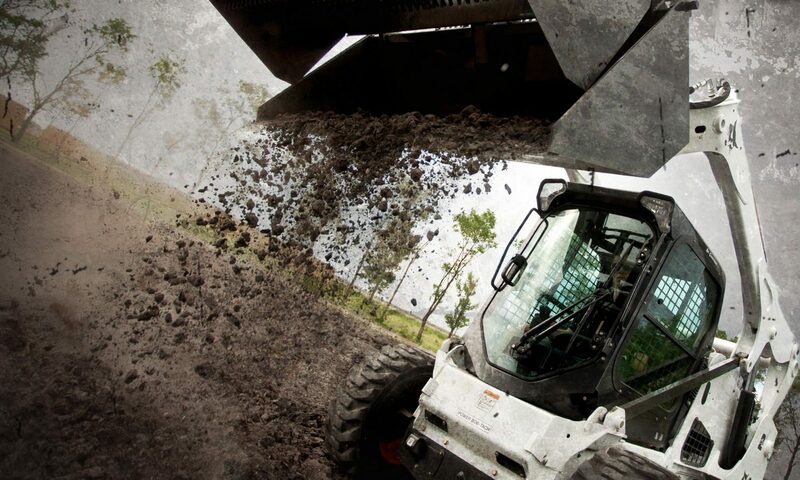 Every Bobcat parts manual is indexed and fully searchable. All Bobcat Manual PDF pages are printable, so its easy to print what you need and take it with you into the garage or workshop. Save money $$ by doing your own service and repairs! This Bobcat Mt-50 Mt50 Mini Track Loader Parts Catalog makes it easy for any skill level with thousands of clear, easy to understand illustrations! Instant Download of an easy to read pdf means no shipping cost or waiting for a CD to arrive in the mail. You will receive this Bobcat Mt-50 Mt50 Mini Track Loader Parts Manual Catalog immediately by instant download upon completion of payment. We accept all major credit/debit cards/paypal.